Call us on 01179 499001 for any question, enquiry or assistance you need. You can visit our shop at 151 Gloucester Road, Bishopston, Bristol, BS7 8BA. 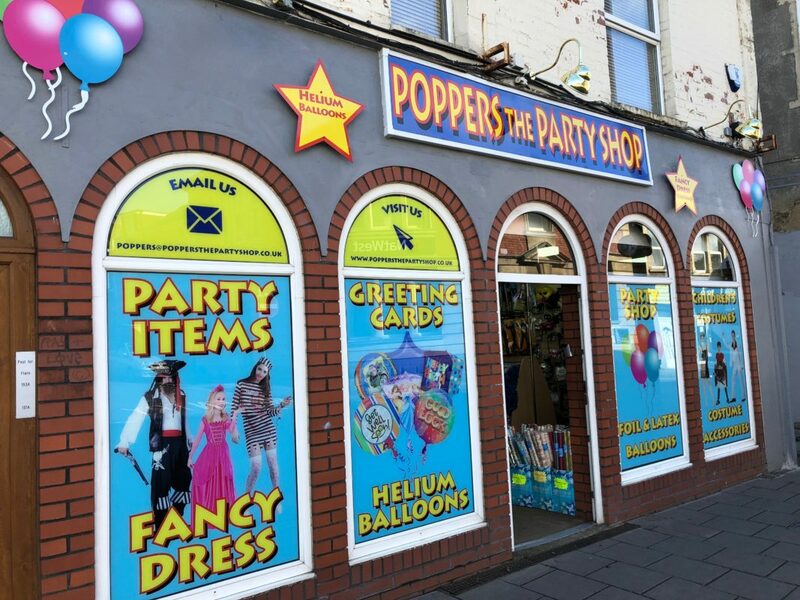 See a virtual tour of our Gloucester Road store based in Bristol to see our vast range of costumes, balloons and more.